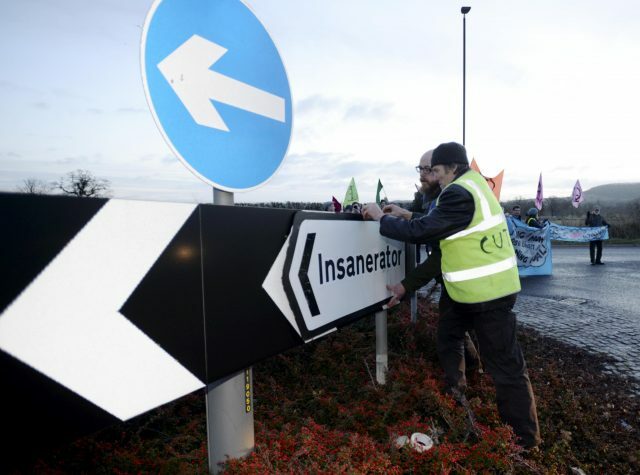 A community group is taking Gloucestershire County Council to court over the award of a £600m incinerator contract. 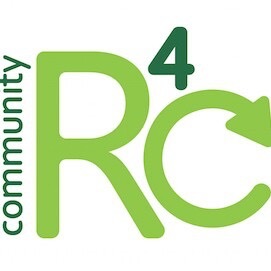 Community R4C, a non-profit mutual society which has had support from celebrities including Jeremy Irons, Jonathon Porritt, Hugh Fearnley Whittingstall and Kevin McCloud, claims the contract was unlawfully awarded, resulting in a massive rise in costs to taxpayers and a breach of procurement law. They filed a lawsuit with the High Court on Friday. 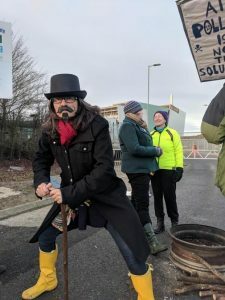 Campaigners have been opposing the waste incinerator at Javelin Park for years, saying the project wasted taxpayers money, was bad for health and the environment and that there were cheaper and better alternatives. Requests to see the contract, the largest the county has ever entered into, were consistently refused until a tribunal forced its disclosure in 2017, by which time a revised contract had been signed. This was only released on 20th December 2018.